SLMQG was organized in 2010. 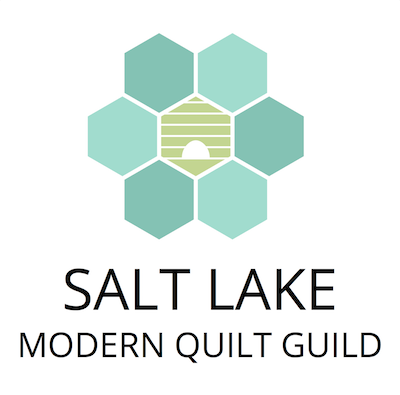 If you’re interested in learning more about quilting, want to share what you’ve done, or are looking to see what other people are doing with modern quilting, then you've found the right place. Not sure if you're ready to join. Check out our calendar and come for a visit. We meet every month on the third Thursday. See our Events or Calendar for more info. We meet the second Saturday of odd months to sew. Come spend the day with us. We look forward to special guests and trunks shows. Who would you like to see? Insider access to the MQG, a fancy pin, and much, much more. Sign up today. Don't be shy. Leave us a note, come to a meeting or sign up for more information.